The Federal Aviation Administration is restricting aircraft within 1.1 nautical miles (approximately 1.25 radius) of SpaceX’s Boca Chica launch site next Monday through Wednesday to provide a safe environment for rocket launch and recovery. The notice was posted Friday as SpaceX entered its second day of testing. The restricted space is from the surface up to and including 1,000 feet. 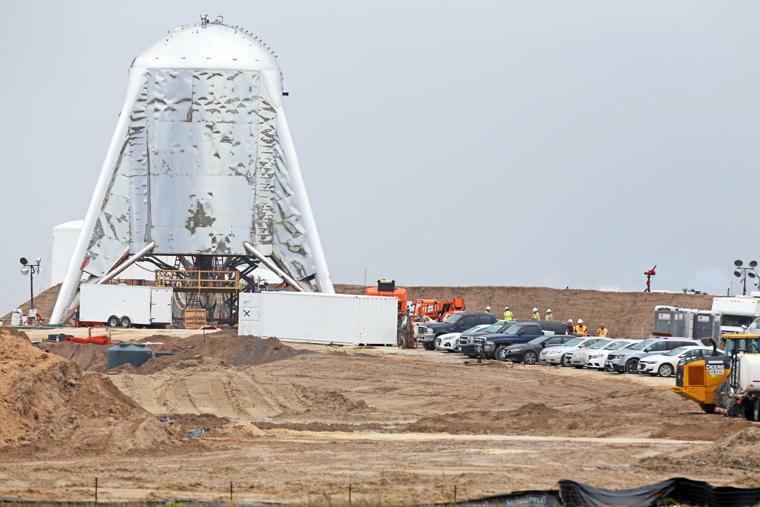 Cameron County closed a portion of State Highway 4 to Boca Chica Beach Thursday and Friday so that SpaceX could conduct “tank tests” on its prototype Starship Hopper, Cameron County Judge Eddie Trevino said Thursday. The airspace restrictions are scheduled to be an effect from 8 a.m. until 5 p.m. on Monday, Tuesday and Wednesday.